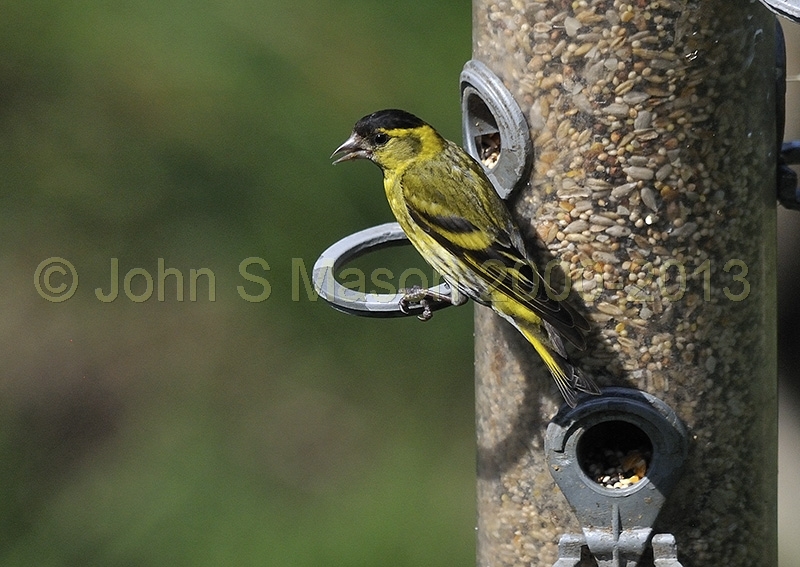 Siskin, Cors Dyfi reserve, Machynlleth, August 2011. Product number 071329. Email me to enquire about this image: click HERE.